Cable & Wire - Cat5e-150FT - Only $37.95! Cat5e-150FT: PolarisUSA Pre-Cut Cat5e, Terminated, 150ft. 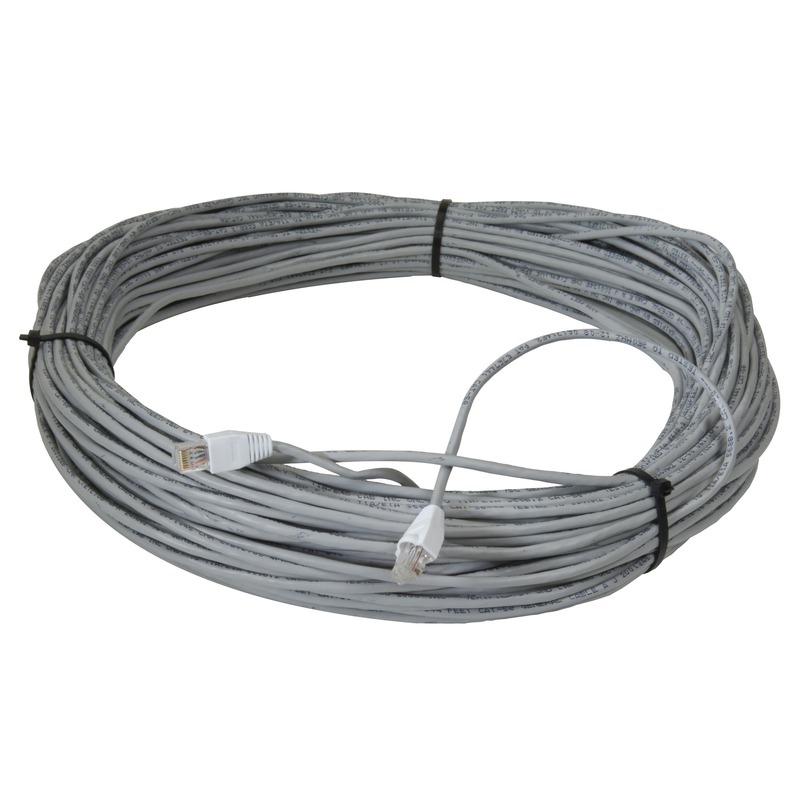 Are you dredding the process of cutting the Cat5e cable for your installation and adding the ends yourself? Have no fear - PolarisUSA is here! We've already done the work for you. All you need to do is run the cable.